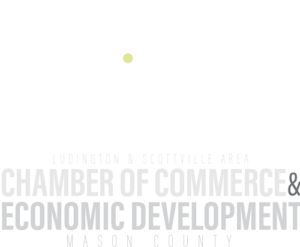 The Ludington & Scottville Area Chamber of Commerce was established to promote commerce, trade and industry in Mason County. It is the largest business organization in the greater Mason County region with more than 450 member businesses and organizations. Ludington & Scottville Area Chamber of Commerce is a recognized leader in the creation of an economically robust community.